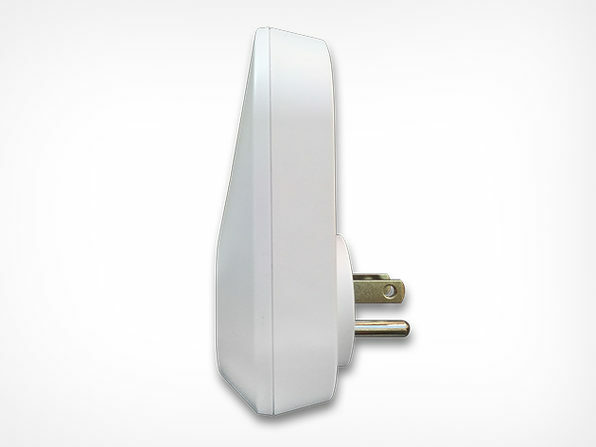 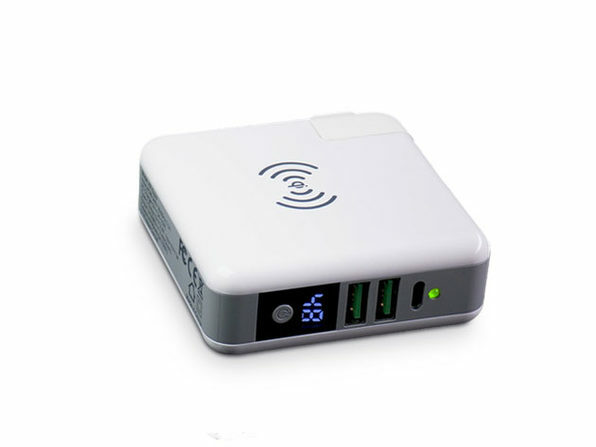 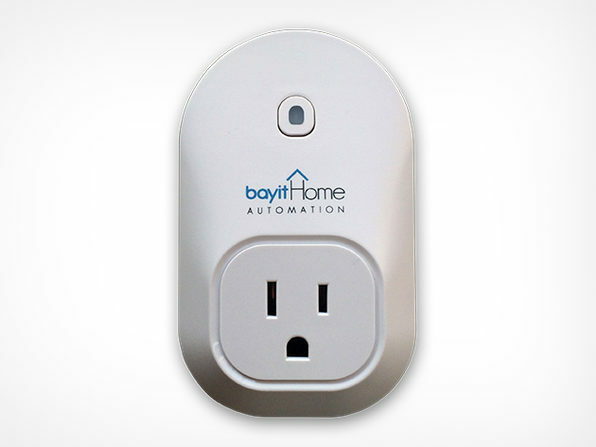 The Bayit Socket connects your electronic devices and appliances to your Wi-Fi network so you can turn them on-or-off from your mobile device, from anywhere in the world. 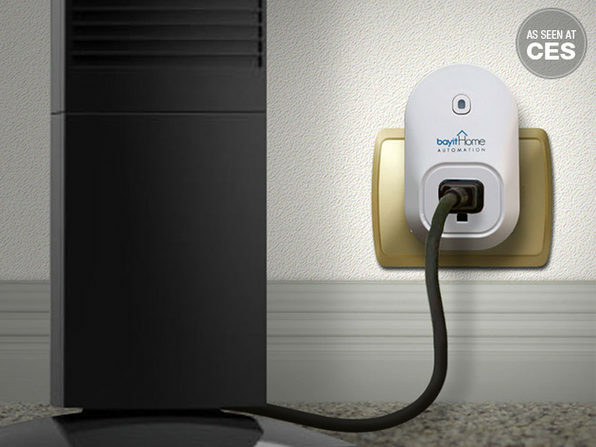 Turn on a light to make it look like you're home, preemptively blast the AC on a hot day, shut-off the coffee pot you left on--the Bayit Socket will change the way you power your home. 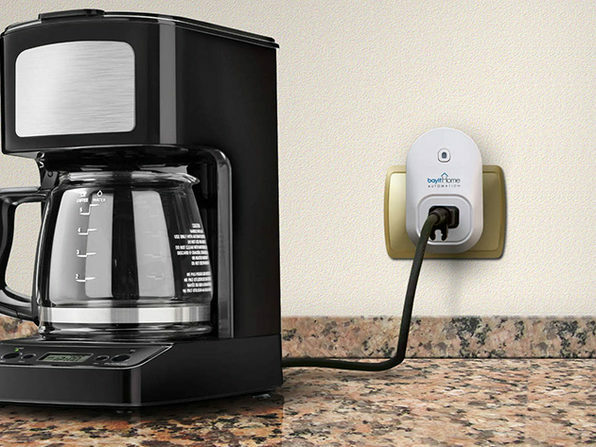 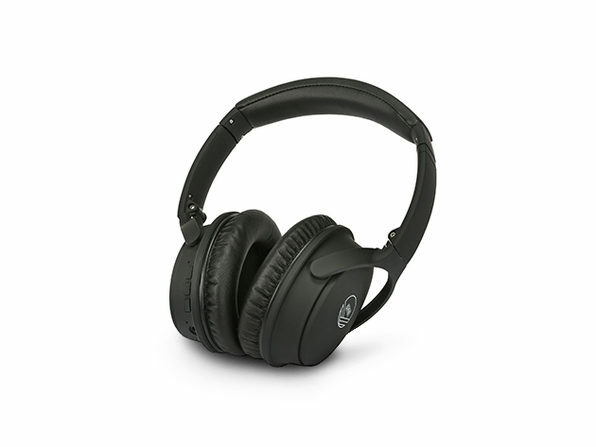  Hand-selected from the coolest innovative products at CES 2015!